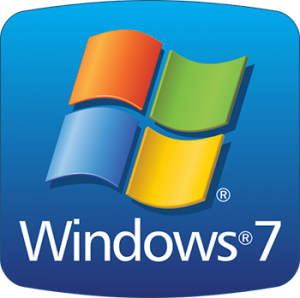 Believe it or not, Windows 7 has been with us for ten years!!! It’s been a solid, stable and popular operating system. But it’s time for it to be retired.